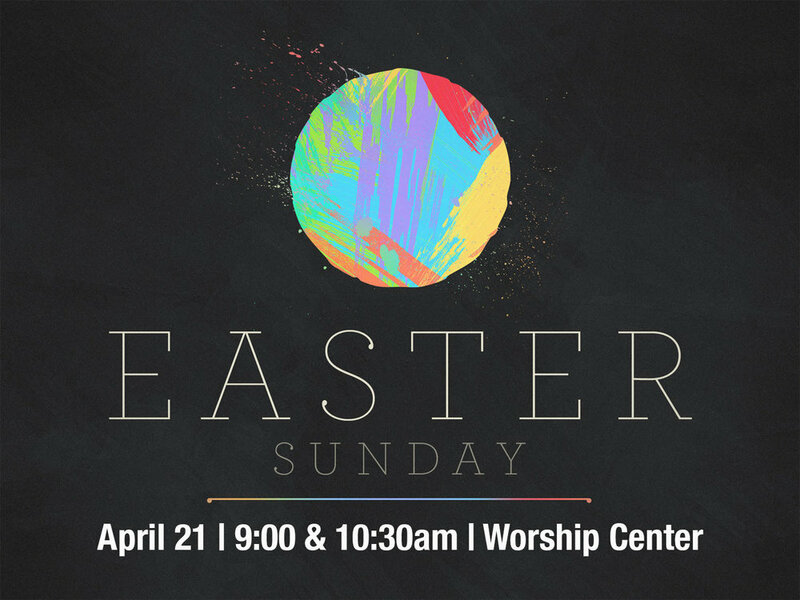 We would love to have you join us for a joyful morning of worship in celebration of Jesus' resurrection! We will have two identical services at our normal times - 9:00 & 10:30am. It will be a joyful morning of celebrating by worship through song, baptisms, and the preaching of God's Word.